850-477-9150 Call Today to Reserve Your Room. This Pensacola property is conveniently established off of Interstate 10 at Exit 7 with easy access to the International Paper Mill. 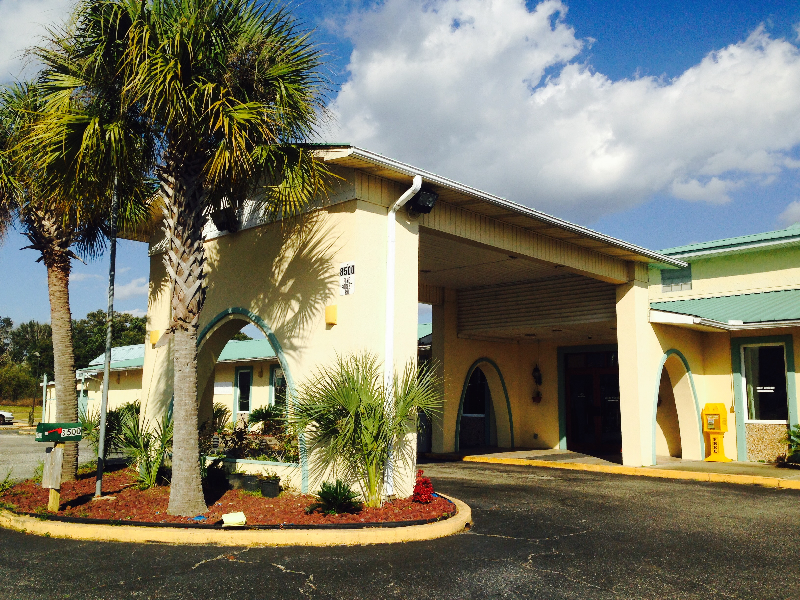 Garden Inn & Suites is also located within close proximity to Five Flags Speedway, Pensacola Interstate Fairgrounds, Equestrian Center, and the National Naval Aviation Museum. Pensacola International Airport, Cordova Mall, Seville Square, and the beautiful beaches are all easily accessible through Interstate 10. This facility is also close to several restaurants, hospitals, colleges and universities The property has an outdoor seasonal pool and meeting room. Property amenities include fax and copy services, self-service laundry facilities, free parking, and free local calls. Truck parking is also available at this location. Each guest room features free WiFi, television, microwave and small refrigerator. Hairdryer and iron amenities are provided upon request.